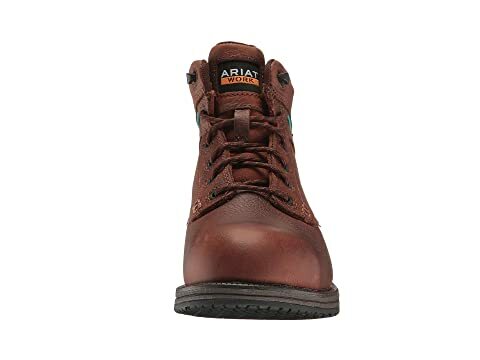 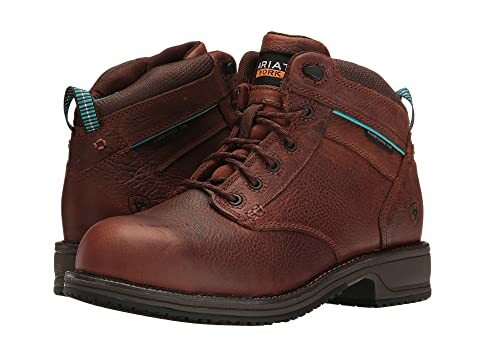 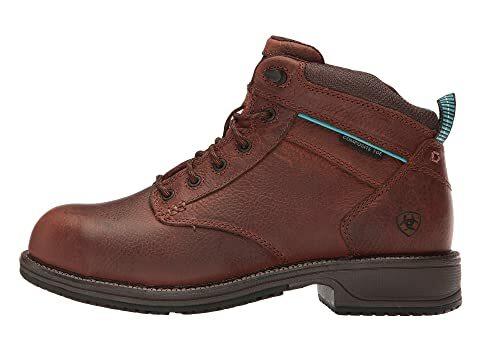 The Ariat® Casual Work Mid Lace SD CT boot has a clean, relaxed leather construction that will keep you protected and comfortable during work day. 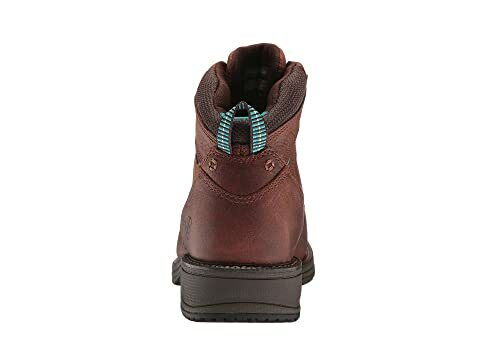 Work boot is 100% non-metallic making it security friendly. 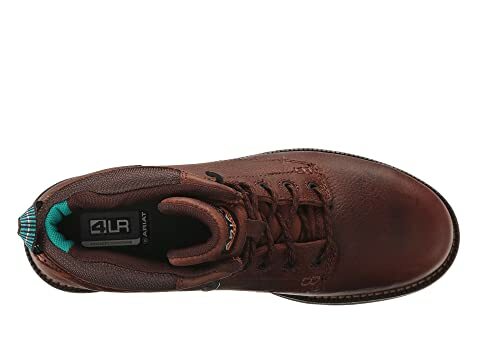 Cushioned EVA midsole provides excellent shock absorption and underfoot cushioning. 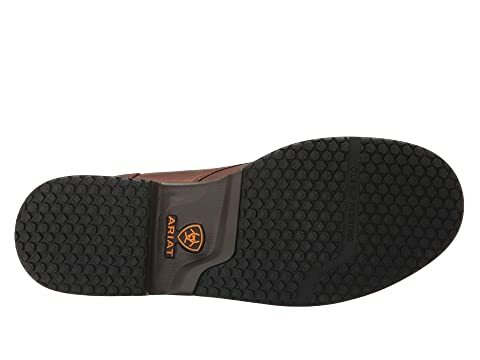 Duratread™ outsole provides excellent traction and is oil and slip resistant. 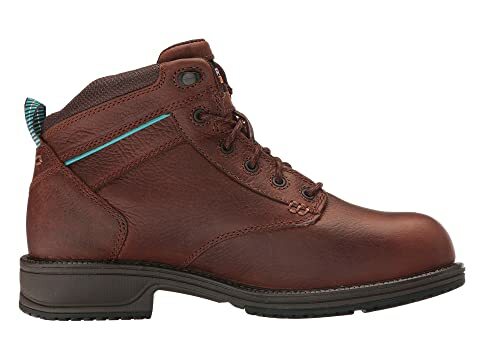 Composite safety toe is ASTM F2413-11 M/1/75 C/75 SD Type 1 rated.